Our FSR (Forged Steel Ring) Billet 6.7 Cummins Pistons were designed to solve the common problem of beating the top ring land out of traditional forged pistons. We have tried many different materials and coatings and were not solving the problem so we developed the FSR Billet Pistons. 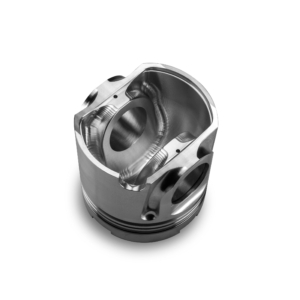 We are proud to be the first company providing a 2618 forged piston with a steel top ring land to provide appropriate support for the top ring land. 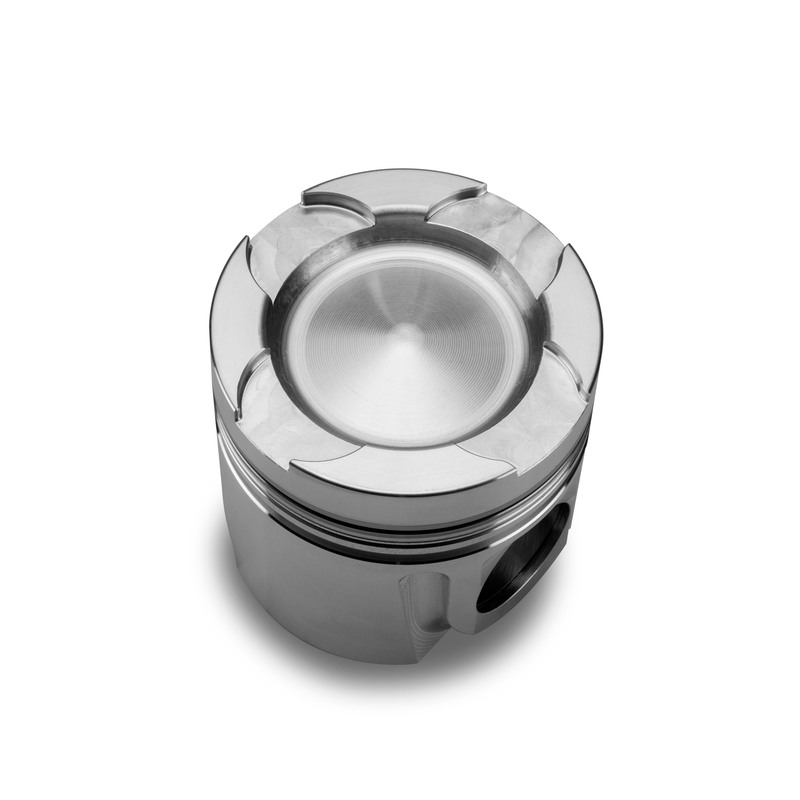 After several years of development we finally have a piston that can take the extreme cylinder pressure of these high performance diesel engines.